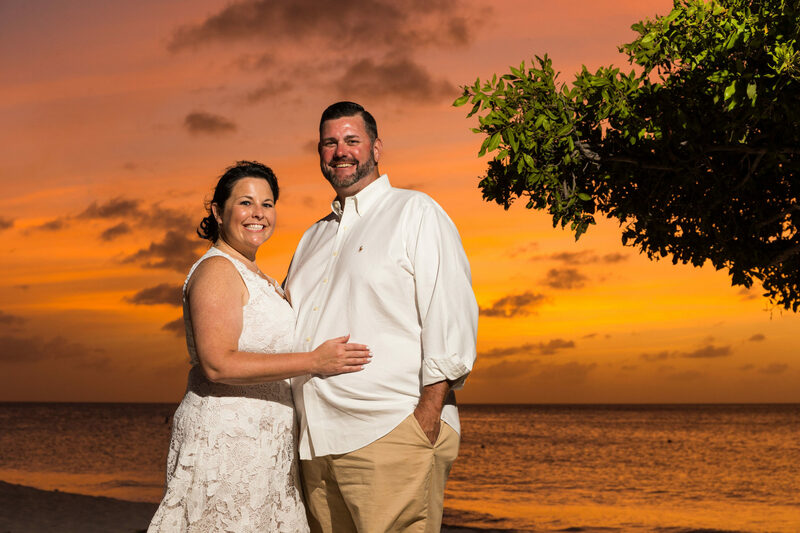 Bio Brad Love is currently residing in Franklin, Tennessee with his new wife Amy Love. He has lived in the Middle Tennessee area since attending Lipscomb University from 1989 to 1993. Growing up in Fort Myers, Florida...the performing arts have been a major part of his life. In 1988 and 1989, Brad performed with Players Winter Guard...a Scholastic Open Winter Guard from Fort Myers, Florida. He then went on to march with the Cavaliers Drum and Bugle Corps in 1990 and 1992. Since then he has performed several roles with a multitude of organizations involved with WGI, DCI and BOA. Professionally, Brad is a Regional Construction Manager for a national home builder located in Tennessee. He has been involved with residential construction management for the past 20 plus years. He thoroughly enjoys his career and his continued involvement in the arts. His passion for the activity revolves around paying these wonderful gifts forward to all young performers.